The Contemporary Resort is one of Walt Disney World's two original hotels (along with Polynesian Resort), and is one of the more unique structures. Build with modular components later refurbishments locked everything permanently in place. The two great draws of the Contemporary are proximity to the Magic Kingdom and the monorail. The Magic Kingdom is essentially across the street from the resort and at 15-stories tall, some fabulous views of the park are seen. The monorail station is unique in that it is actually inside the giant A-frame of the main building, which is hollow. The monorail regularly glides through the building. 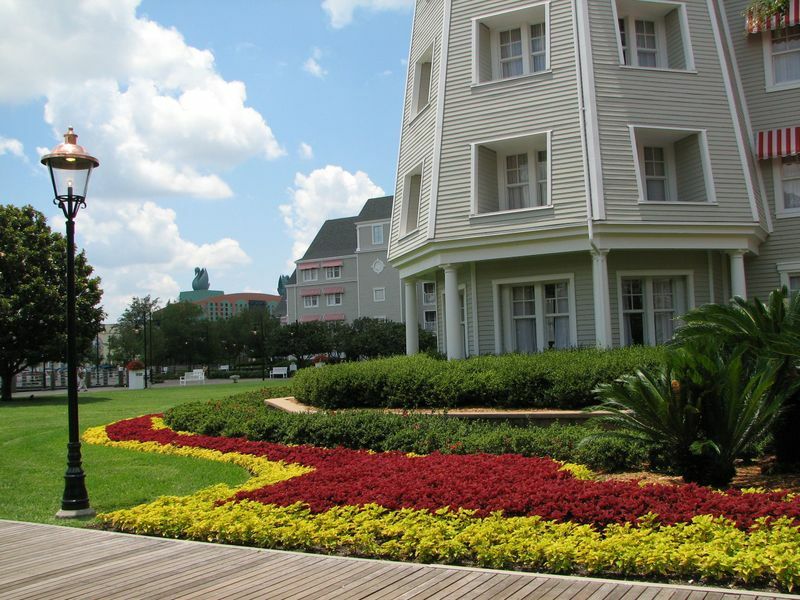 Room Rates: See the official Disney page for the Contemporary for current room rates. Laundry: There are two self-service laundry rooms, one in each Garden Wing. A laundry service is also available. Pools and Swimming: The main pool is large and include a slide. There is also a quiet pool, two Jacuzzis, and a wading pool. Gym and Exercise: The Olympiad Fitness Center offers a range of Nautilus machines, free weights, and aerobic space. Tennis courts are also available. Spa: Massages are available, by appointment, at the Olympiad Fitness Center. Bus: Busses provide direct access to Disney's Hollywood Studios, Animal Kingdom, the two water parks, and Downtown Disney. 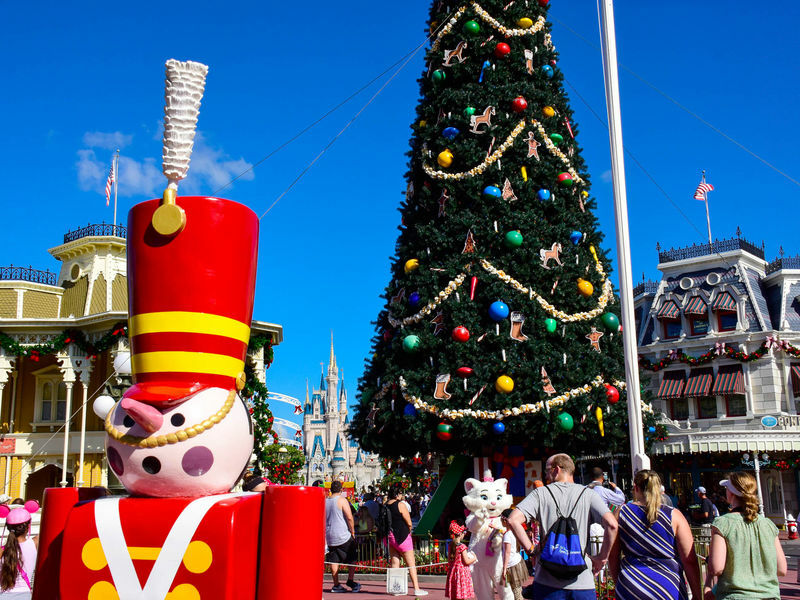 Other locations can be reached by going to one of the parks or Downtown Disney and transferring to a different bus. 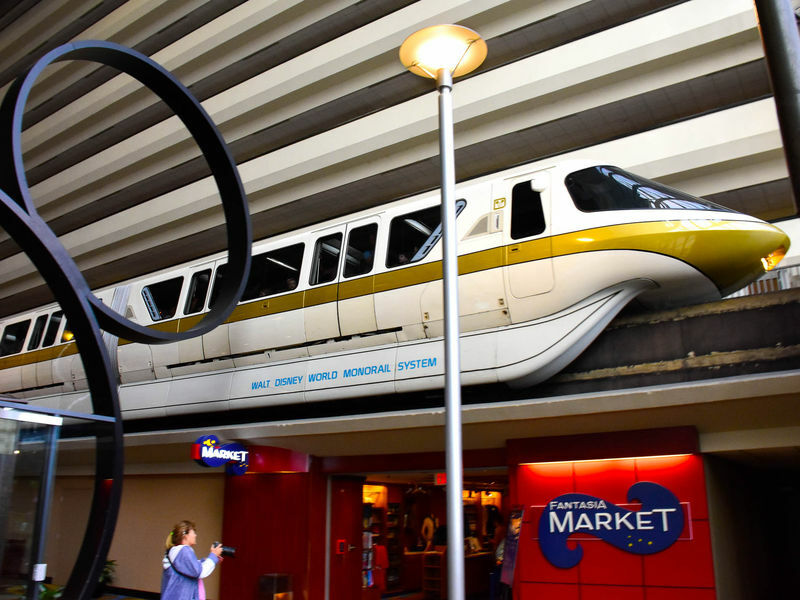 Monorail: The monorail station is located on the concourse level of the hotel and provides access to Magic Kingdom, Grand Floridian Hotel, Polynesian Resort, and the Ticket & Transportation Center (TTC). At the TTC, you can transfer to the Epcot monorail. Chef Mickey's A very popular character breakfast buffet is a character dining location for dinner. Contempo Cafe quick service sandwiches, salads, flatbreads, and larger entrees for dinner. The California Grill California fusion cuisine in a fine-dining environment. Time it right and get a great view of fireworks at Magic Kingdom. The Wave Casual American dining in an classy environment. Other dining — Contemporary Grounds offers all the normal coffee drink options. The poolside Sand Bar serves sandwiches and ice cream in addition to alcoholic and non-alcoholic beverages. The Contemporary Resort has a large video arcade and most other activities are sports related. In addition to the tennis courts, a wide variety of water activities are available at the marina. 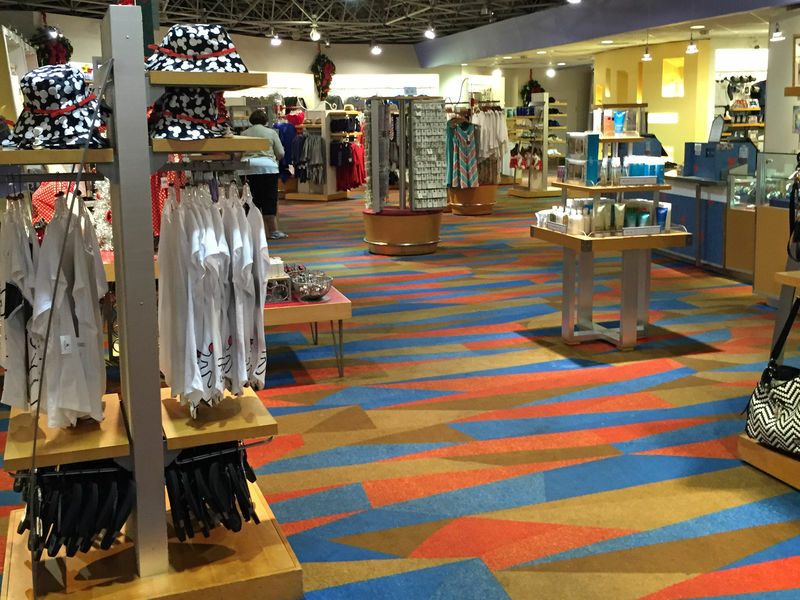 Fantasia Shop General Disney merchandise and apparel. Kingdom Jewels A jewelry store featuring unique and one-of-a-kind Disney-themed jewelry. The Contemporary Man Activewear for men. The Contemporary Woman Activewear for women. Here you will find a list of selected shows or restaurants that have been removed fromContemporary, never to return.